Happy April Strawberry Fool Day! 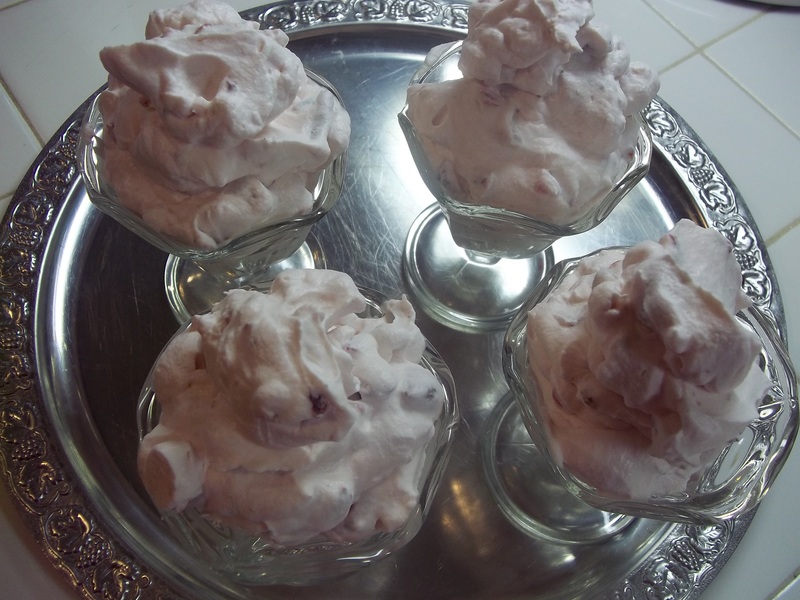 What else could I make for April Fool’s Day, but Raspberry Fool? Ha ha, gotcha. 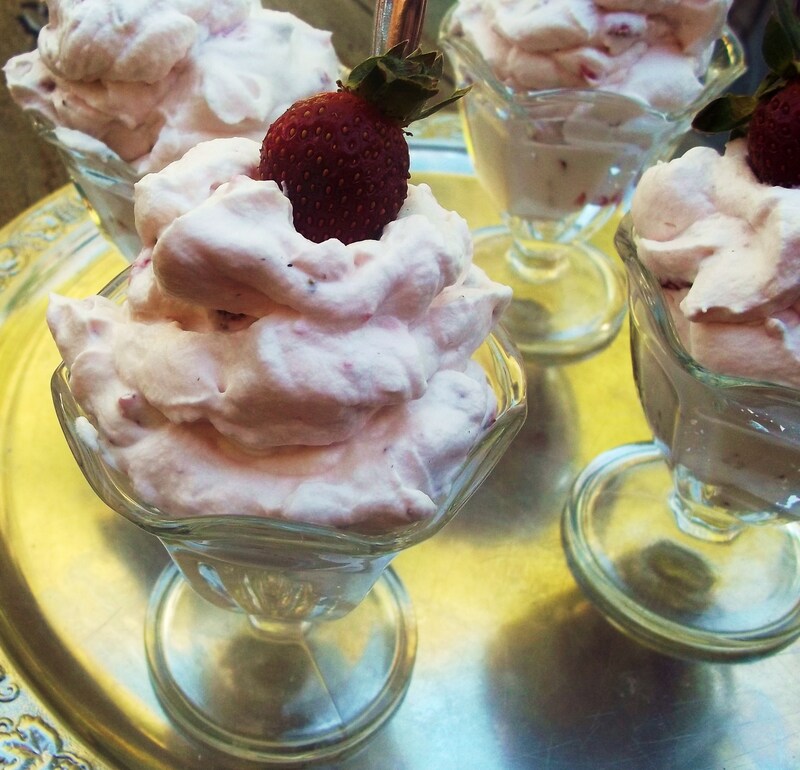 I made Strawberry Fool…had some fresh strawberries I needed to use up before they turned fuzzy. 1/2 lb. 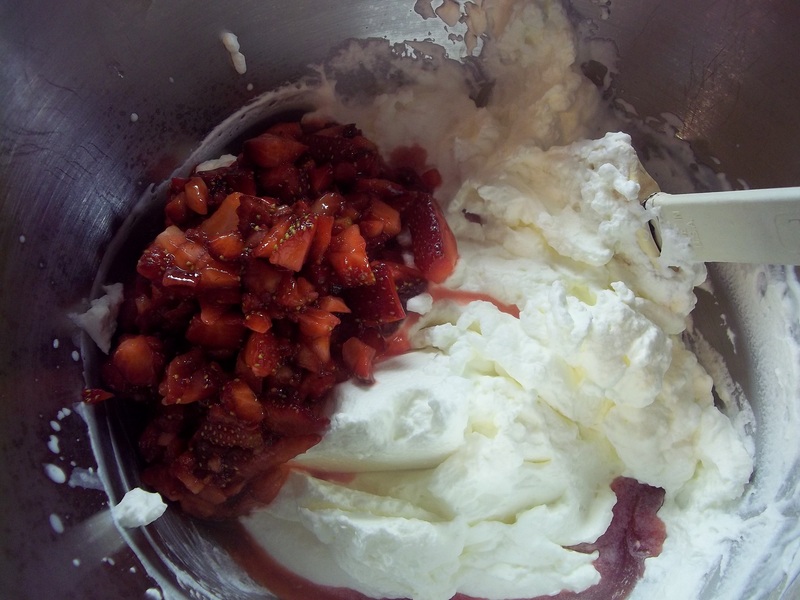 fresh strawberries, minced. You could use frozen, but you may need to drain them after defrosting. 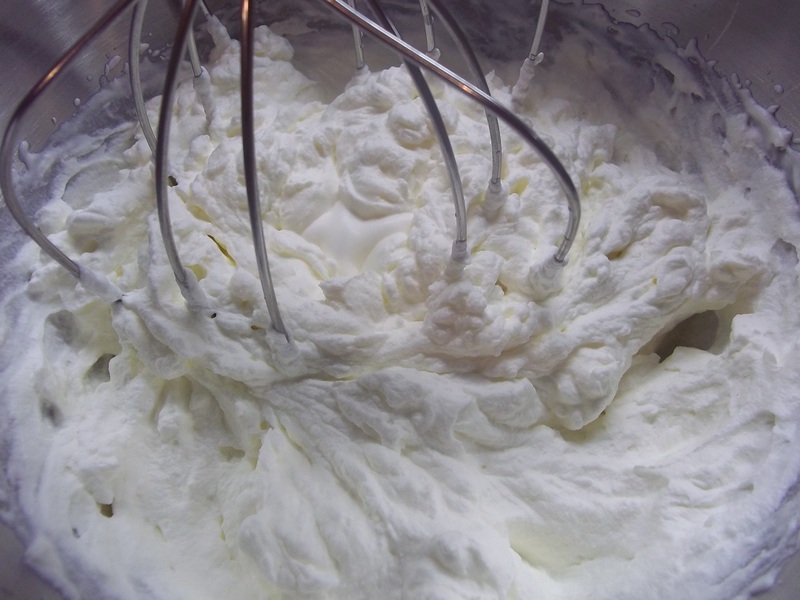 Combine the whipping cream, confectioner’s sugar, and vanilla. Whip to stiff peaks. Chill. 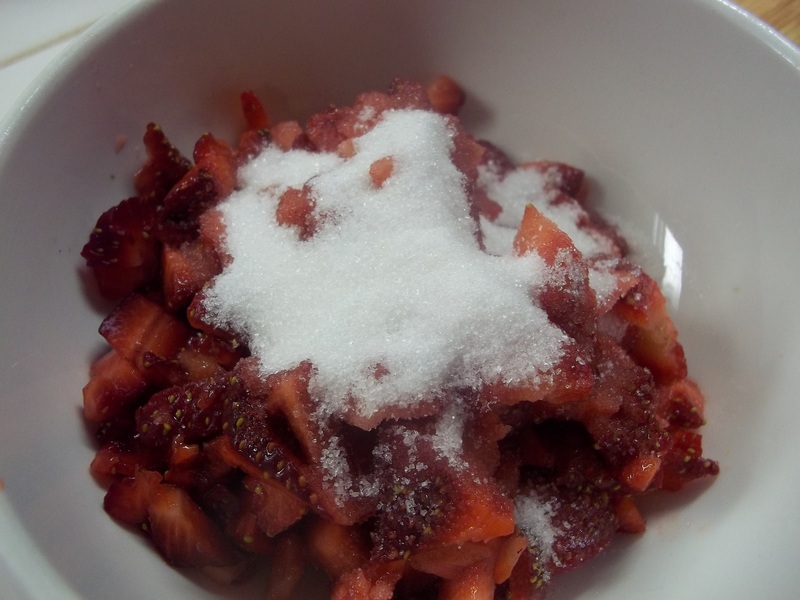 Place minced strawberries in a bowl with the sugar. Combine well and allow to macerate for at least 10 minutes. Spoon into dessert glasses and chill for 1 to 3 hours. Garnish each with a fresh strawberry and serve.